We always make sure that our clients can reach us in many forms, as this is the best way of getting all available information about you. With a network of over 600 professional academic writers worldwide. Our team is forever expanding. We are proud to say that all of our writers are the best in their field, each undergoing a rigorous screening process to ensure they meet our high standards. 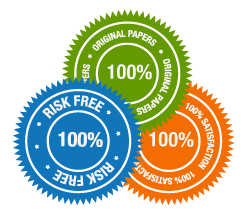 Our pride and our dedication goes into helping students across the world, but also business owners, employees and anyone who needs an essay, paper etc written to highest standards. At Peachy Essay our motto is always quality over quantity, a unique and personal service it what you will always have with us.